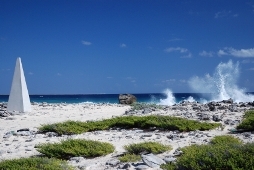 Here you will find a few useful links for your stay on Bonaire. 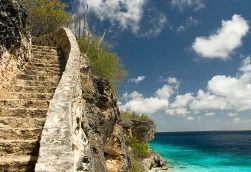 - Outdoor Bonaire, do something different! - Bonaire now, always up to date!